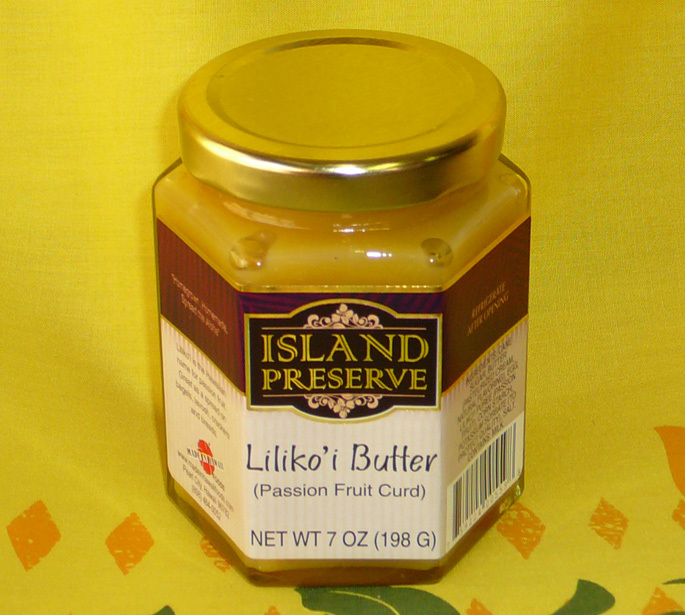 The lilikoi, or Hawaiian Passion Fruit, is locally beloved and often used in The Aloha State’s many culinary specialties. It imparts a pleasing natural sweetness to any dish, and is equally adaptable for meals served any time of day. 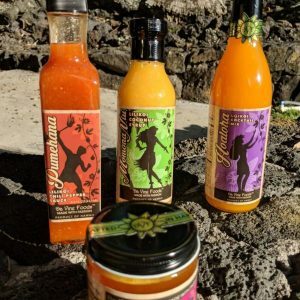 Da Vine Foods offers several lilikoi options for the culinary minded, including Lilikoi Chili Pepper Sauce, Passion Fruit Puree, Lilikoi Coconut Syrup, and Lilikoi Jelly. The Passion Fruit Puree, a Da Vine Foods best seller, is a true puree with no water or sugar added. Use it in any Hawaiian or tropical themed dish – it’s incredibly versatile! Set your creativity in motion with these Hawaiian Passion Fruit selections by visiting the “Recipes” tab at the Da Vine Foods website. There you’ll find recipe suggestions for cocktails, breakfast, appetizers, dinner time, and more. 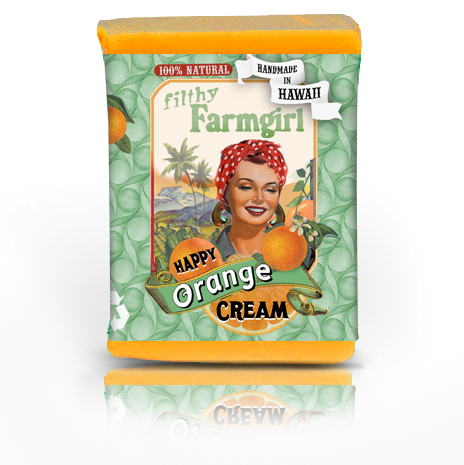 You’ll love the sweet, tangy flavors fresh from the Big Island! 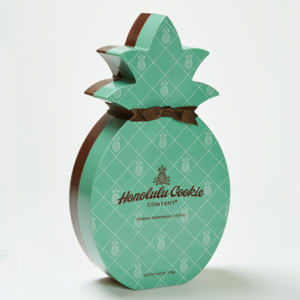 Monthly shipments are available as well – the perfect “set it and forget it” gift idea for anyone who loves the flavors of Hawaii or simply loves to enjoy life! Click through to the Da Vine Foods website, linked above, to discover the unmistakable flavors of the Big Island! It’s the Traveler’s Passport to Hawaii and Oceana, the latest in a fun and enjoyable series authored by Dr. Ron and Betsy Snipe. 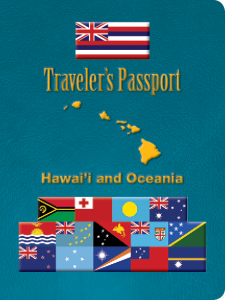 This Hawaii passport handbook features 64 full color pages of informative detail about the geography, culture, food, and more of The Aloha State and other destination islands. Part guide book and part travel log, the Traveler’s Passport is perfect for any age traveler. Inside, you’ll find an outline map of each island, a list of attractions, and insider information about local products. You can log details about your visit for a permanent record and lasting memories! Today, Three Coconuts pays homage to this iconic fabric in the widely acclaimed Palaka Collection. 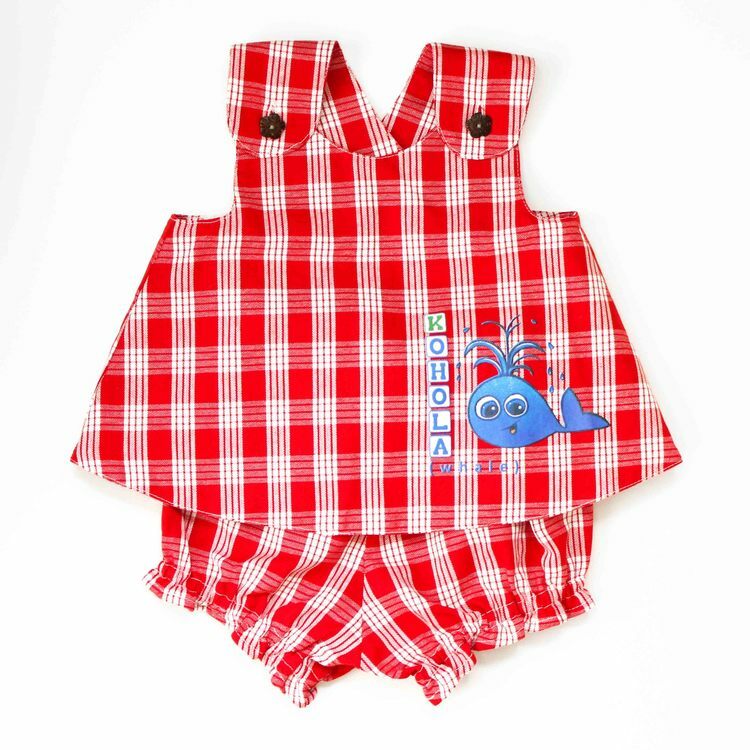 Available directly at their website, these adorable garments are ideal baby shower gifts and are sure to be appreciated. Long lasting, bright, and colorful, they’ll have everyone who sees them asking where you shop! See all the Hawaiian influenced styles at the Three Coconuts website, linked above, or at select stores in Maui. If you’re a retail merchant, you can carry these beautiful clothes at your store – wholesale opportunities are available. Click through to learn more about this family owned and operated business – we’re proud to feature them here at State Gifts USA! 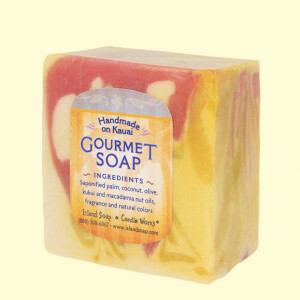 Shea butter and essential oil soaps are also available, along with skin care and bath products and tropical scented candles. 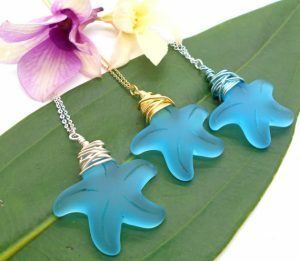 They’re perfect gifts for anyone and especially appropriate if your recipient has a soft spot for The Aloha State! Manuheali’i has two gallery stores in the state at Honolulu and Kailua, as well as their online store where you can view their various collections and purchase some of their clothing like the stunning and colorful dress shown. Traditional aloha shirts are available in eye catching designs you won’t find anywhere else! While you’re visiting their website, be sure to check out their cheerful, functional accessories. You’ll find cell phone cases, totes, cosmetic cases, eco friendly bags, and more. Any of their creations would make a wonderful made in Hawaii gift! Ecolicious: We are proud to feature Ecolicious, a small Hawaiian company founded and operated by artists and husband and wife team Carol D’Angelo and Dexter Doi. The company began with a shared mission to reduce the use of plastic bags, so a series of colorful canvas tote bags were introduced. Their product line has expanced significantly since their 2008 beginning, and now includes totes and carrying cases made from recycled fabric, prints, cards, and men’s and women’s apparel. If you’re looking for a colorful and eco friendly item, look no further than Ecolicious! On their site, you’ll find dozens of creative designs made from recycled Hawaiian fabric, and everything is one of a kind. 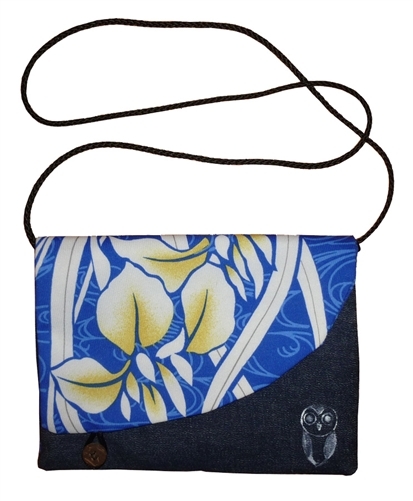 Choose from shoulder bags like the one shown, clutch purses, small totes, eyeglass cases, and phone cases. A wide spectrum of beautiful colors and hues are available! Prices are very reasonable, and you can really feel good about buying a Hawaiian made gift like this. 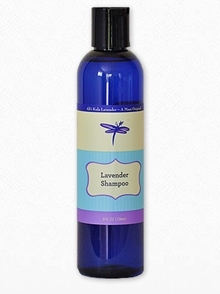 Ideal for the eco conscious person on your list, or simply for yourself! Based in Oahu, Hawaiian Flower Lei creates and ships lei for special occasions like weddings, anniversaries, graduations, celebrations, and so on. There are special designs for both men and women, and they’re made with fresh island flowers guaranteed to please. 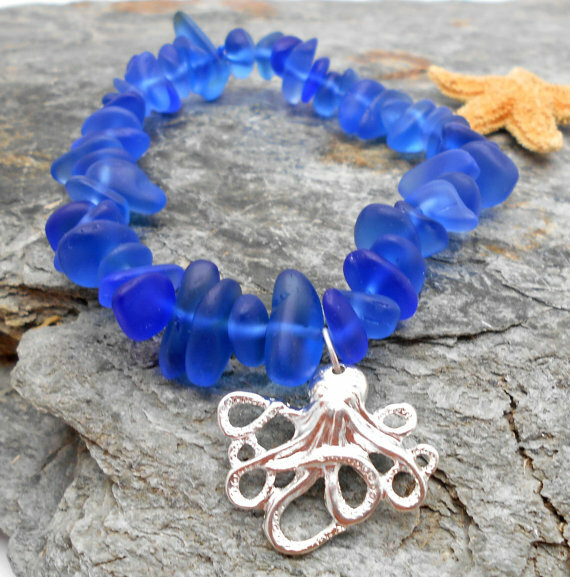 The designs, like the one shown, are inspired by the natural surroundings of Hawaii. Many of the bags are created from recycled or upcycled materials … a great eco friendly gift for yourself or a loved one! 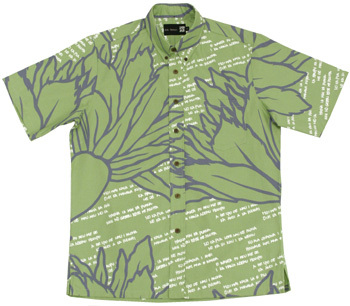 Sig Zane Designs: Outside of Hawaii, these colorful print shirts are known, of course, as Hawaiian shirts. In Hawaii, they’re known as Aloha shirts … colorful patterns, often of native Hawaiian flowers, adorn the shirt in unique designs. 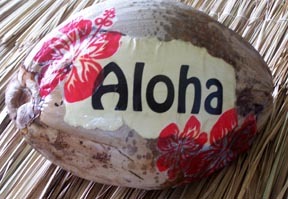 Coconut Messages on the island of Kauai specializes on sending personalized hand painted greetings on an actual coconut, as shown. They’re shipped in a box, so they won’t get damaged, nor will they scratch. You can send your own photo to be embossed on the coconut or have your own personal message painted on the coconut shell … and they last indefinitely so you can enjoy it for years. The coconuts are hand picked on the island … ideal for birthday gifts, announcements, invitations, party favors or even fun home decor! 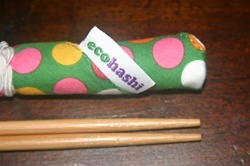 Ecohashi Chopsticks: Another clever idea from Hawaii artisans is Ecohashi, which are reusable bamboo chopsticks wrapped in a decorative cloth napkin. When you’re ready to eat, reach for your Ecohashi chopsticks instead of disposable utensils … and when you’re done, place the chopsticks in the sink and the cloth napkin in the wash.
Did you know that over 25 million trees are used to make chopsticks every year? These eco friendly options prevent used chopsticks from filling up landfills. They’re small and portable … you can carry them with wherever you go! Ecohashi comes in several different designs, and you can order online at Ecohashi.net. These shells are typically hues of pink or gold, and got the name Sunrise because they tend to reflect the sun’s colors. These precious shells are being crafted into beautiful jewelry by Sunrise Shell Jewelry which you can view and buy online. While you’re at the HaoleGirlHaiku Etsy store, click on the “About” page to learn more about Laura’s creative process and see her full Etsy portfolio. These one of a kind island inspired items are wonderful gift ideas for that special someone on your list … or just to treat yourself. 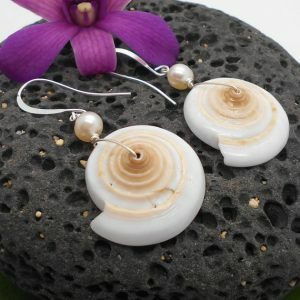 Laura will ship your selections directly to your door step – click through and discover jewelry that’s uniquely Hawaii! 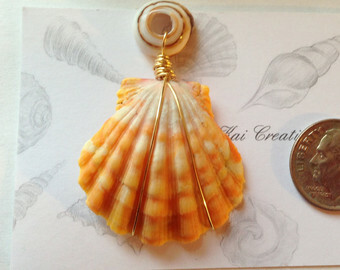 We’re very proud to feature HaoleGirlHaiku here on State Gifts USA … Made in Hawaii! 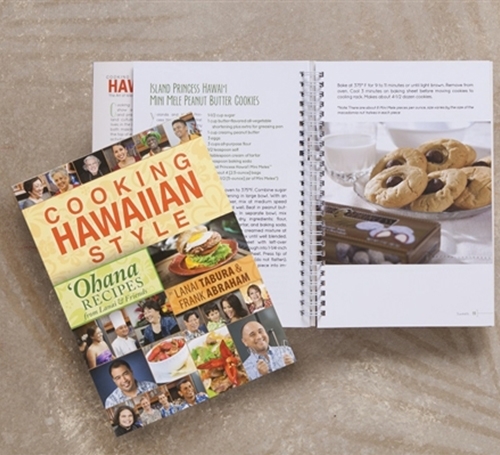 Cooking Hawaiian Style: We’re in the process of discovering cookbooks specializing in each state’s cuisine, and if there’s one state with cuisine like no other, it’s The Aloha State! You can get ahold of copy right here and start cooking Hawaiian style in a few days! 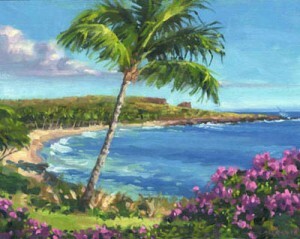 One Hawaii artist whose works are influenced by his surroundings is Mike Carroll of Lana’i. Mike is a nationally recognized talent and fomer Chicagoan who relocated to Hawaii after a successful 20 year career as a professional artist. He owns his own gallery on Lana’i which showcases his original oil paintings and prints depicting The Aloha State’s natural beauty and that of his other favorite destinations. 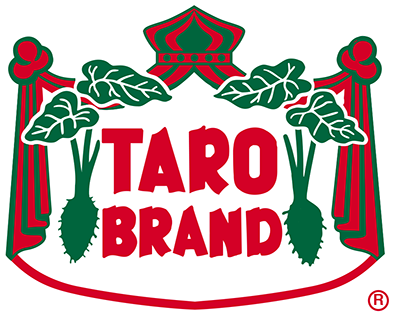 Taro Brand: This company, which has been around since the 1940’s, is best known for making poi, a Hawaiian staple. But what exactly is poi? 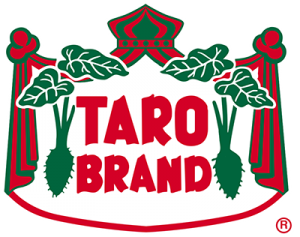 Taro Brand is synonymous with poi in Hawaii, and at their online store, you can buy poi in frozen or powdered form. Use it to make pancakes as a special treat! 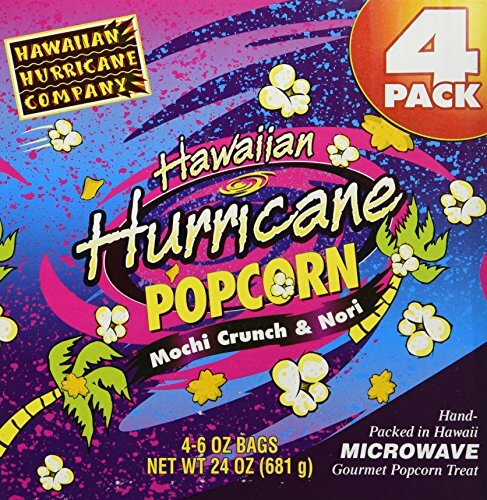 The topping described above is also available in packets by itself … just mix with your own popcorn and you’ve got an authentic Hawaiian treat! They’re Wailana Snacks and the best way we can describe them is a cross between a potato chip and a light crispy snack cracker. Unlike potato chips, they’re not fried … they’re cooked (actually popped) by a unique pressure and heat method and they’ve got 70% less fat than standard chips. We tried their Cassava Pops Luau BBQ variety. 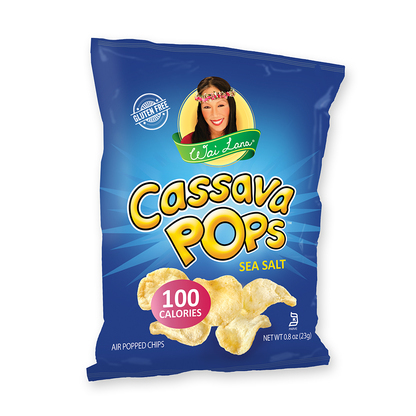 Cassava is actually yucca root and is a preferred alternative to the potato for many throughout the world. They’re really good – a combination sweet and tangy! 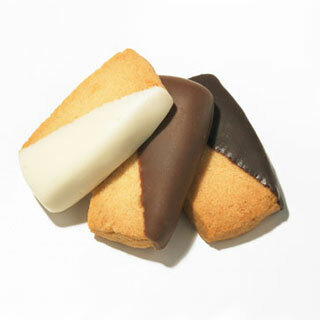 The company makes all kinds of different flavors – we’re going back to try some others! They also produce a full line of other healthy, creative snacks. 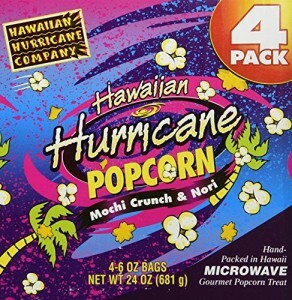 If you can’t find them at your local store, you can order them directly from the Wai Lana Snacks website. Something really delicious from The Aloha State! This small company offers 18 different flavors at the Honomu Jams website, and they’re distinctly Hawaiian. 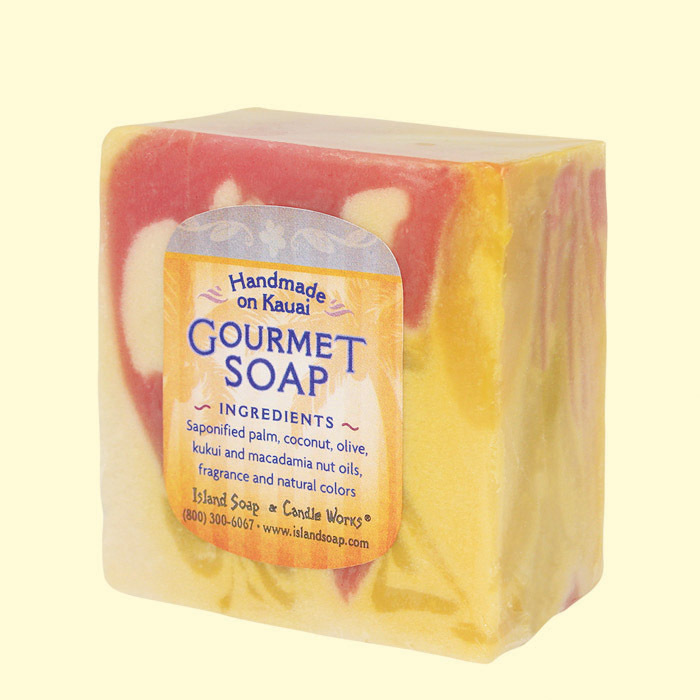 Choose from flavors like Guava, Meyer Lemon Pineapple, Passion Fruit, or Papaya Pineapple, to name a few. If you like something with a little bit of zip, try Pineapple Habanero Marmalade or Passion Fruit Jalapeno. They make a perfect Hawaiian themed gift! One particularly unique product made here is called Poha Berry Jam. The Poha berry is found only in limited quantities around The Aloha State – they have a unique slightly sweet and tart flavor. 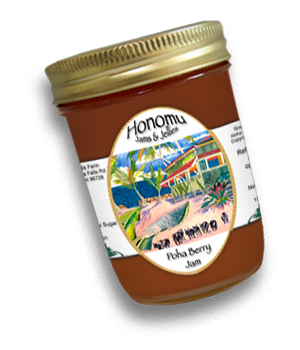 The jam itself is made from Poha berries from the Akaka Falls Farm, pure cane sugar, and a bit of Meyer Lemon. 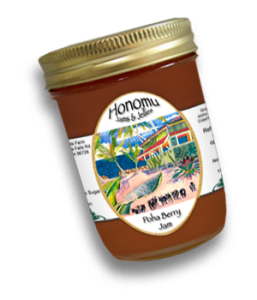 It’s not often produced, let alone seen for sale around Hawaii, so grab a jar or two when you order! Visit their website to see the entire line of flavors – Enjoy! If you’re a coffee fan, check out the various blends available at the Koa Coffee website. They offer Private Reserve and Estate Blend coffees, Hawaiian Espresso, and a special Peaberry Coffee. Peaberry Coffee comes from tiny solo coffee beans which are the first growth of a coffee tree. The result is an exceptionally smooth and mild coffee! 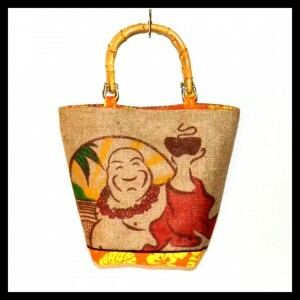 Koa Coffee also offers an array of Hawaiian themed gift packages in addition to their coffee. Chocolate covered macadamia nuts and chocolate covered coffee beans are just two which will make a thoughtful thank you or special occasion remembrance. Visit the Koa Coffee website for all the details! 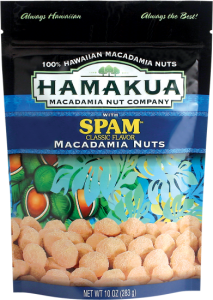 If you’re looking for a special Hawaiian themed gift, check out the Hamakua Macadamia Nut website. Just a few of the specialty gifts you’ll find include nut gift baskets, brittle, chocolates, Hawaiian specialty coffee, and local honey. They even carry a line of island made rum cakes – coffee flavored and Hawaiian pineapple! 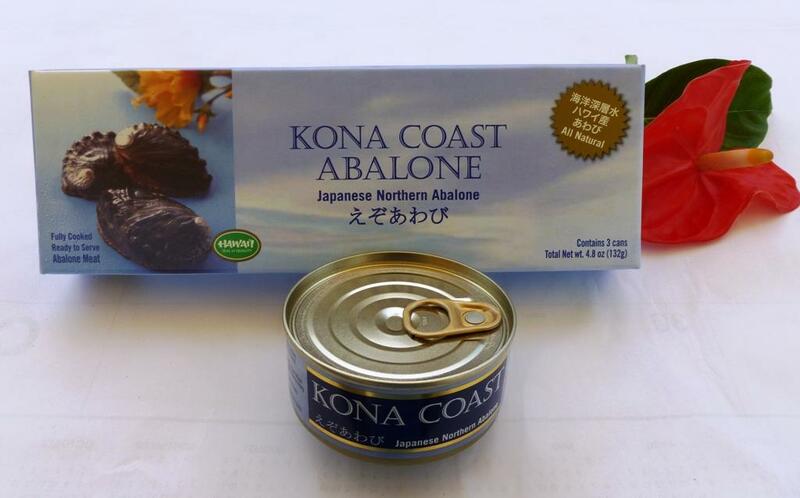 Big Island Abalone sells this unique shellfish already cooked in cans, or you can order it live and cook it yourself if you live on the West Coast. Canned abalone can be eaten as a snack, on crackers, as an appetizer, or mixed into a seafood dish. If you’ve never tried abalone, it’s quite a treat! Lilikoi Butter is made with pure cane sugar, passion fruit puree, eggs, butter, and corn starch for binding. Spread it on a bagel for a little taste of the Aloha State! It’s called Coffees of Hawaii and it is the only coffee 100% produced on Molokai, the most rural and least visited island in the Hawaii archipelago. The soil here is rich, red, and known for coffee plants and sweet potatoes. For a special treat, try Molokai Island Princess, grown with Hawaiian vanilla beans. Unlike any coffee you’ve ever had! Insider Tip: Try the dark chocolate macadamias! 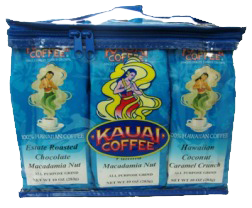 Kauai Coffee is available at many upscale grocers, or you can order direct at KauaiCoffee.com. They also offer a monthly coffee club with special roasts and limited production flavors … a great Hawaiian themed gift for any coffee lover! 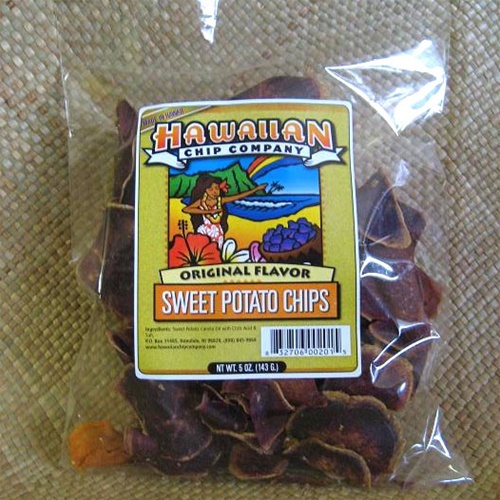 Two distinct types of sweet potatoes are used to make Hawaiian Chips. The first is Okinawan sweet potatoes grown on the Big Island and the north shore of Oahu, along with golden sweet potatoes grown on Molokai. When cooked, the chips end up purple colored, and are lightly salted for the original flavor. Hawaiian Chip Company also makes garlic flavored and sugar coated sweet potato chips, as well as taro chips in similar flavors. Taro is a root vegetable which grows in Hawaii. The taro is peeled and then sliced … the slices are then cooked and salted . The company also makes an interesting and highly popular line of hot sauces and marinades. Check out their website for all the details and to experience the flavor of Hawaii! Almost as well know as the Kauai Kookie baked treats are their line of dressings and marinades. We really like one of the first they introduced called Papaya Seed Dressing. Ideal for any salad, fish, chicken, or pork dish, this dressing offers a sweet fruit flavor that brings out the flavor of whatever you’re serving. It’s one of several dressings and marinades you can find in retail stores both in Hawaii and the mainland, or order directly online if you can’t find them in a store near you. All products are made fresh daily with the best locally sourced ingredients – you’ll notice the difference! A wide variety of combination collections are available at their online store, and you can also narrow your choices down by price. To capitalize on their growing popularity, the company recently opened a satellite store at The Venetian in Las Vegas, in addition to their numerous locations on Oahu and Maui. If you’re a Kona Coffee fan, check out Big Island Candies line of Kona Coffee flavored candies, biscotti, and chocolates. Ideal as part of a Hawaii themed gift! 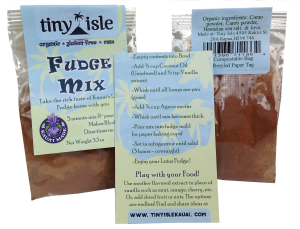 Tiny Isle: Based on the beautiful island of Kauai, Tiny Isle is well known for their organic gluten free fudge and other island made organic treats. For freshness sake, the fudge is only made available on the island, but they do offer a Fudge Mix packet so you can make it anywhere! It’s a simple five minute pour and mix process … just add coconut oil, nectar, and vanilla. Don’t worry, directions are included! The other Tiny Isle products to try are their Macadamia Nut Butters. They’re made with macadamia nuts and Hawaiian sea salt … about as natural as you can get. 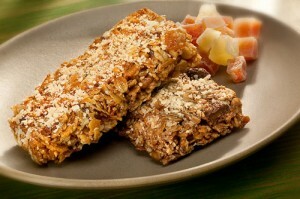 There are also varieties available with Kauai honey and raw cacao powder added. The company uses Hawaiian grown cacao, locally grown macadamia nuts, and other native Aloha State ingredients to create a true made in Hawaii taste. The macadamia creations are coated in your choice of chocolate which are fully described on the Waimea Chocolate website. You can order in six piece quantities but you’ll want more than that! 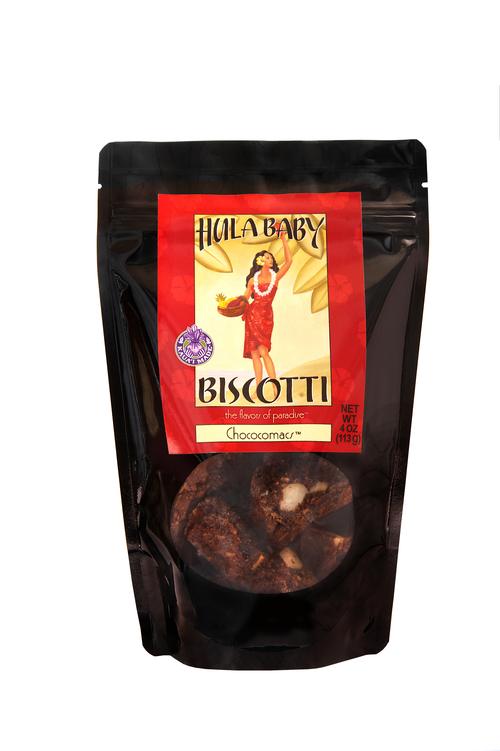 You can also buy Hula Baby Baking Mix online and bake your own tropical biscotti at home … each package makes about three dozen biscotti and it’s very easy to do … just add two eggs and butter! Products are shipped anywhere in the United States … we recommend you try the biscotti baking mix because biscotti always tastes best when it’s fresh right out of your oven! 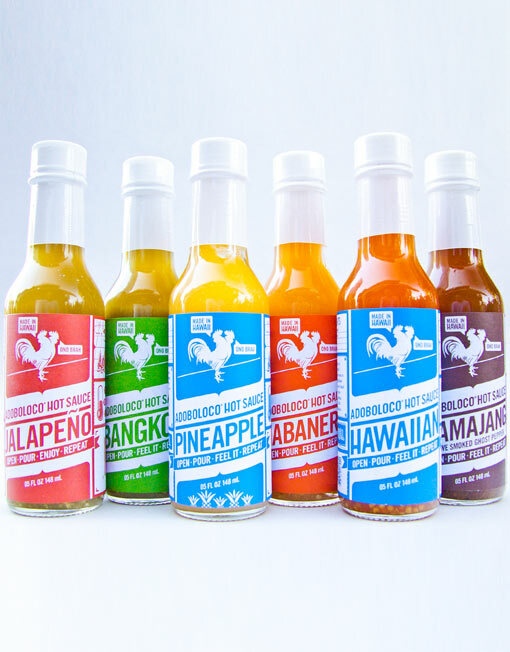 Adoboloco Hot Sauces: Based in Maui, Adoboloco grew as a business resulting from a home schooling garden project. The jalapeno peppers that grew in abundance were turned into a sauce and shared with family, friends, and neighbors. The feedback was so overwhelmingly positive, a new business was born! Fast forward a few years and Adoboloco now makes seven varieties of hot sauce ranging from mild to very hot. Each of the sauces are all natural – no corn syrup, added sugars, fillers, or thickeners. A great Hawaii gift for the culinary-centric members of your list! 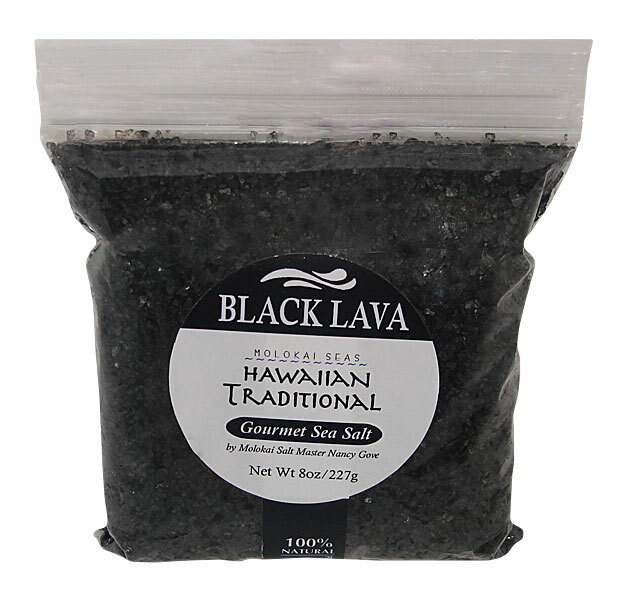 For chefs, a gift from Pacifica Sea Salt’s Hawaiian Traditional line will be most welcome. 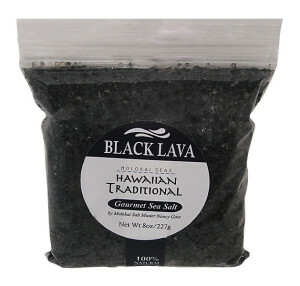 Two intriguing salts in particular are Red Alaea and Black Lava (pictured). These two salts echo two of Hawaii’s most enduring images – red alaea clay pans and the black sand beaches created from lava explosions. Exotic yet approachable, each of these salts add a flavorful dimension to fish, salads, grilled meats, and more. Specialty flavored and smoked salts are also available. One which caught our eye is called Koloa Rum, and it’s an intoxicating blend of sea salt and dark rum. There’s no alcohol content, but it sure looks good ringing the glass of a tropical drink! Each of these gourmet salts are available in handsome bamboo salt boxes or refill bags. We are huge fans of sea salt due to its fresh, concentrated flavor – we’ve long ago bypassed standard table salt and use sea salt to accent many of our meals! In addition to their five regular flavors, you can buy special Hawaii flavored salts like Fresh Ginger, Spicy Seaweed, Sweet Pineapple, Maui Onion, and more. Anyone who enjoys cooking will revel in these salts. They add the perfect complement to fish, pork, chicken, or vegetable dishes and add the ideal finishing touch to any dish needing a bit of flair! 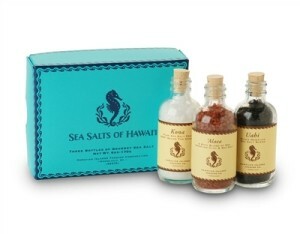 You can find these wonderful salts at the Sea Salts of Hawaii website. They’re available by individual flavor or in handy sampler gift boxes like the one shown. A fantastic and practical gift from The Aloha State! 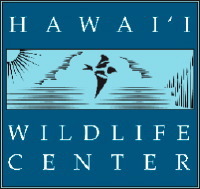 The Hawaii Wildlife Center houses over 70 different species native to the Aloha State and accepts seabirds, birds of prey, forest birds, and more. 9). Did you know the interior of Hawaii’s Capitol Building in Honolulu is shaped like a volcano? It’s meant to symbolize the state and how it was geologically formed and it’s quite a sight! Welcome to our ongoing series “Visiting America’s State Capital Cities”! 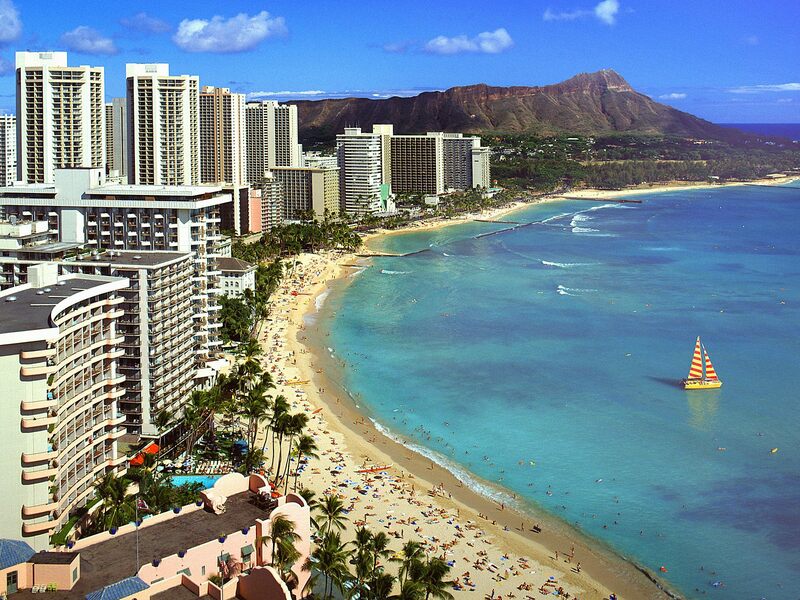 Our farthest flung state capital is Honolulu, located on the island of Oahu and the Hawaii’s largest city. We were able to visit here during a cruise of the Hawaiian islands, which by the way is a wonderful way to experience The Aloha State for first timers. Cruises typically schedule a day or more at each major island in the chain, along with ample time to join day excursions which visit major attractions. 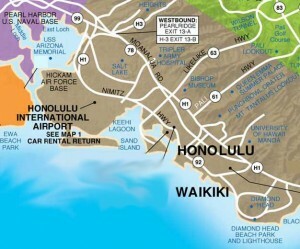 Most cruises start at Honolulu, meaning this is where your flight will arrive and depart. Depending on your arrival and departure times, you’ll have an opportunity both before and after the cruise to explore this city. 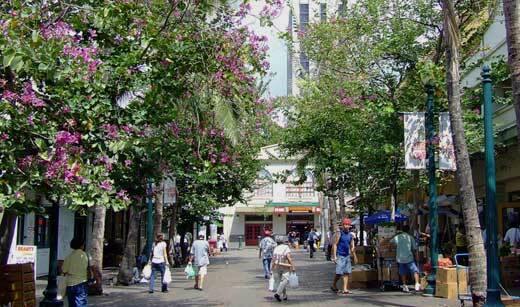 Honolulu is really a gem – you can easily spend several days or more here and still not see everything! The metro area has a population of just under 1 million, making this a bustling world class city. It’s metropolitan, of course, but with natural attractions like Waikiki and Diamond Head lurking nearby, the feel is decidedly tropical. 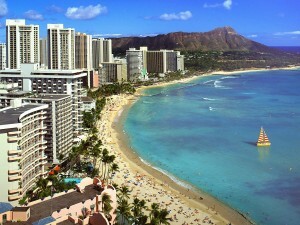 Honolulu is much like many American cities, except for the fact that it’s in a tropical locale. You can get around fairly easily, everything is more or less centralized, and major attractions are well marked and reasonably convenient. 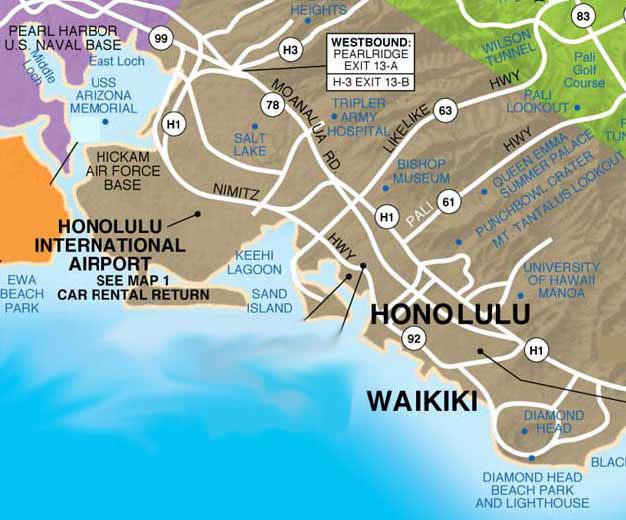 If you’re a typical first time visitor, your wish list probably includes Diamond Head, Waikiki, and the Pearl Harbor historical sites. None of these should be missed! Hike Diamond Head and visit Waikiki Beach in the same morning or afternoon – they’re located close to one another (see the picture) and the beach will refresh you after the one mile hike to the summit of the former volcano. Visiting Pearl Harbor is something every American should do. Try to reserve tickets online in advance, because waits can stretch to a few hours if you’re a walk in. You’ll see a short movie presentation outlining the events of the dawn of World War II. Then, you’re taken on a 5 minute ferry ride to the site of the sunken USS Arizona. You’ll be able to peer down through the harbor’s waters and see the wreck of the battleship – a reflective and reverent experience indeed. We enjoyed visiting three attractions in and around downtown Honolulu – Chinatown, the lolani Palace, and the Hawaii State Capitol. The latter two are very close to one another – the Palace is a wonderful historic landmark built in 1879 and beautifully restored. Learn about Hawaii’s prestigious past via a guided tour and enjoy the luxurious decor and opulent setting. Interestingly, this was Hawaii’s former state house until the current capitol building was opened in March, 1959. The present day capitol center is where the state’s executive and legislative branches meet to conduct the business of government. Located on Beretania Street, the complex is surrounded by a reflecting pool and several monuments honoring local and American people and events. The complex is well worth a visit and tours can be arranged by appointment. Be sure to check out the building’s columns – they’re shaped like palm trees! Lastly, don’t miss the city’s Chinatown. More of a melting pot of Hawaiian and Asian cultures and cuisines versus a traditional Chinatown, this area is bustling, particularly in the mornings where you’ll find yourself amid the many produce vendors delivering their wares. In our limited time in Honolulu, we were able to find three great places to recommend. In Hawaii, restaurant prices tend to be high, but with a little advance research you can find really good food without spending an arm and a leg. 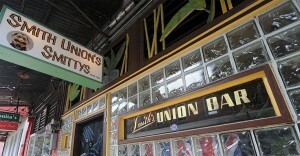 First, discover Honolulu’s oldest bar, dating back to 1934. It’s Smith’s Union Bar, locally known as Smitty’s. Located in the Chinatown neighborhood, this bar is where you’ll find friendly locals, cold beer, and impromptu live musical entertainment. Ukulele performances are often featured, and the bar is open from mid morning until late night. 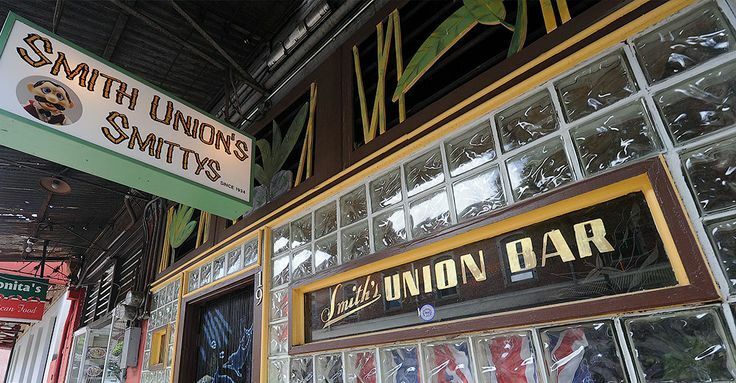 Despite its name, you don’t have to belong to a union to enjoy Smitty’s. Very casual (some might term it a dive bar), this place was a regular watering hole for sailors on leave during World War II and decades beyond. If you’re visiting Chinatown, which we highly recommend, stop here for a drink or two before wandering over for dinner at one of the many inexpensive places calling out to you. Follow your nose and you won’t go wrong! 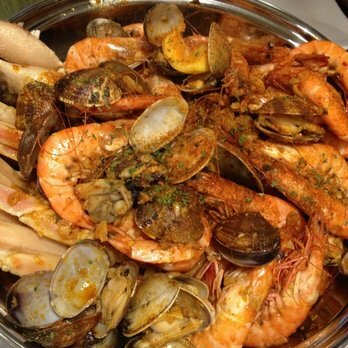 Two other Honolulu mainstays we recommend are the Crab Bucket and South Shore Grill. Located near Diamond Head, South Shore Grill is an inexpensive, casual place that’s perfect for lunch. 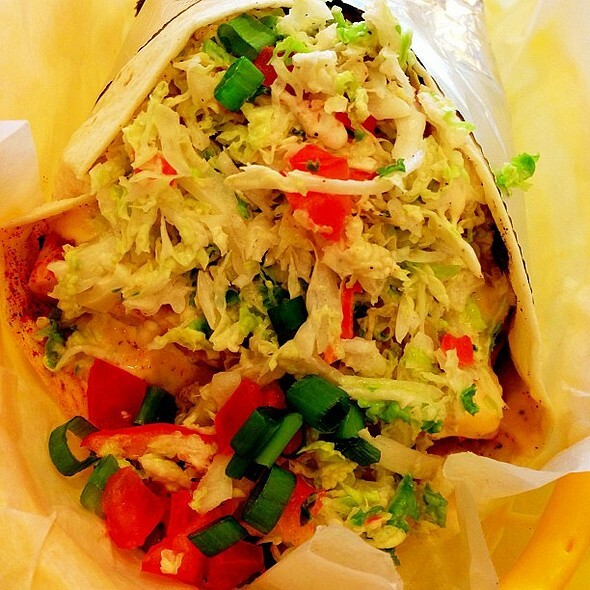 Experience local Hawaiian cuisine like plate lunches, fish tacos, BBQ, and more. A great value! We really enjoyed our visit to this city, and only wish we’d had more time to spend here. We hope this brief travelogue whets your appetite for Hawaii’s capital! You can discover more detailed information about Honolulu by visiting Go Hawaii, an excellent resource site for not only the capital but also the island of Oahu and the entire state. Thanks for reading and Aloha!